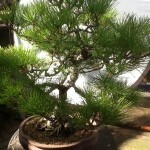 Learn the technique of adding branches where ideally needed to enhance ramification of your pine. 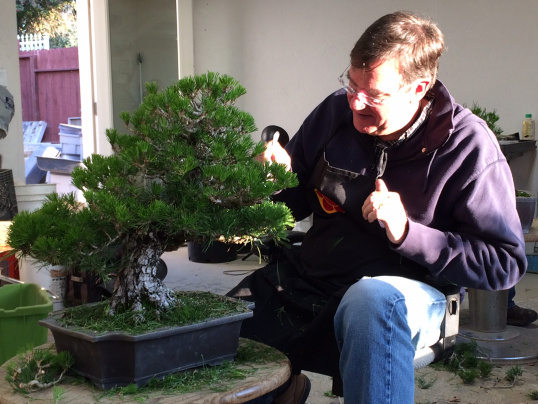 For this hands-on workshop, you may bring your own tree or purchase one from Plant City Bonsai. Adair has been studying black pine care & styling techniques with Boon Manakitivipart in California and will share his extensive knowledge with you.